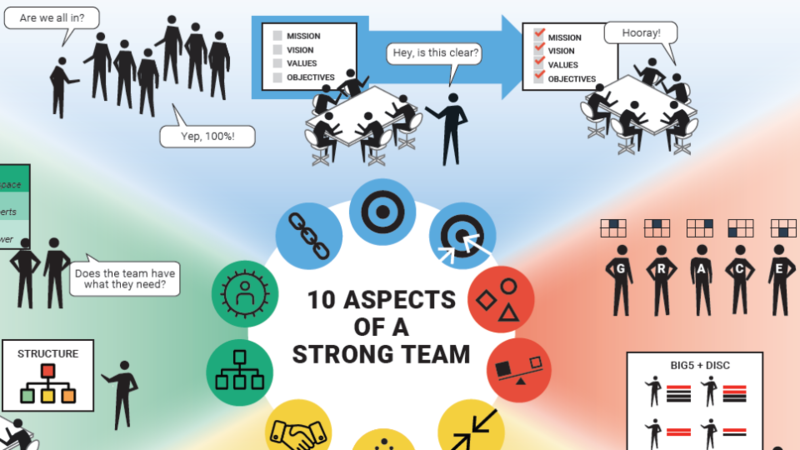 The 10 Aspects of Strong Team detail evidence-based factors that increase the effectiveness and performance of teams doing risk-based work. 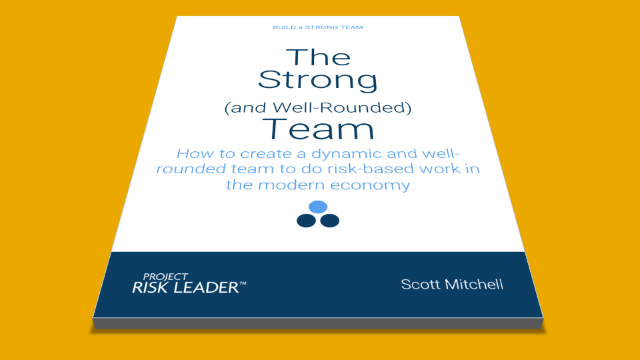 Please provide your email address so we can send you "Build a Strong Team". 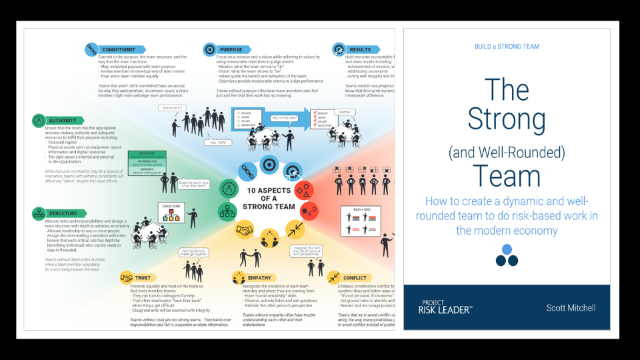 A link to "Build a Strong Team" was sent to Make sure the email arrives in your inbox: either add "support@projectriskleader.com" as a safe sender to your email platform, or if you use Gmail, drag our email into your Primary tab.